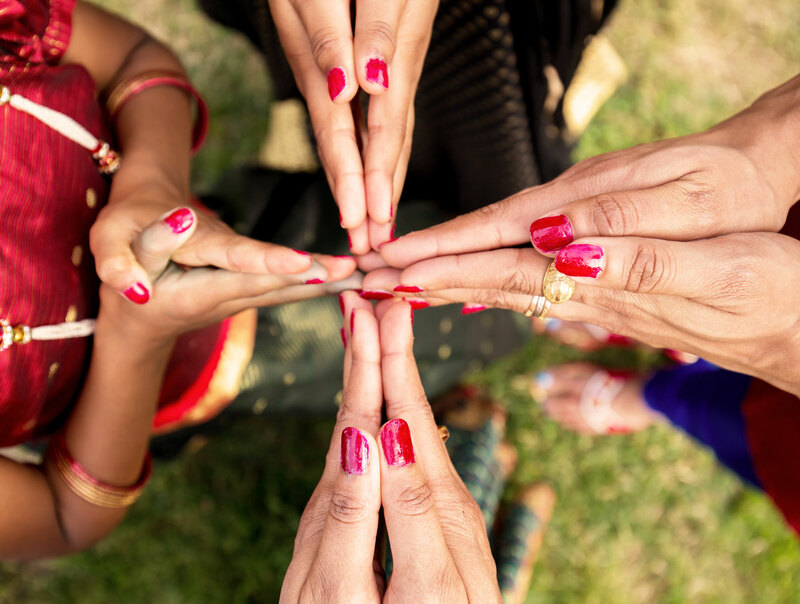 ​Desi Dhamaka, which is the largest annual South Asian cultural showcase in the Pacific Northwest, with an audience of over 800 members. Desi Dhamala is working with Splash, a non-profit here in Seattle that is working towards providing clean water to underprivileged communities. We are hoping to help bring awareness to this problem as well as the work that is being done to combat it, as well as donating proceeds to this organization. General registration for all "New Students" will open on April 15, 2019. General registration for all "New ​Students" will open on April 15 and will close on May 5th. •Registration is first come first serve when it opens. •Est. value of goods/services provides is $50/student. Pre-registration for 2020-2021 session in open now. Pre-rgistration for 2020-2021 is open now. We are not able to accomodaste any new pre-registrations for 2019-2020 due to signficantly higher number of pre-registered students than we can admit. If you have any questions, please do not hesitate to contact the Gurukul Team on registration@gurukul-wa.org. Hindi Classes At Interlake High School. 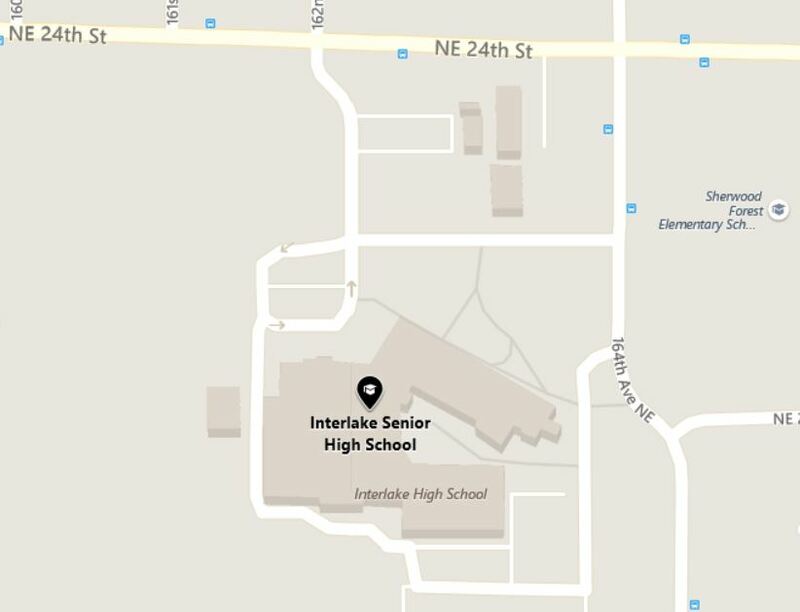 Hindi classes are held at Interlake High School located at 16245 NE 24th Street in Bellevue, WA 98008. All classes and activities are held on Sundays. 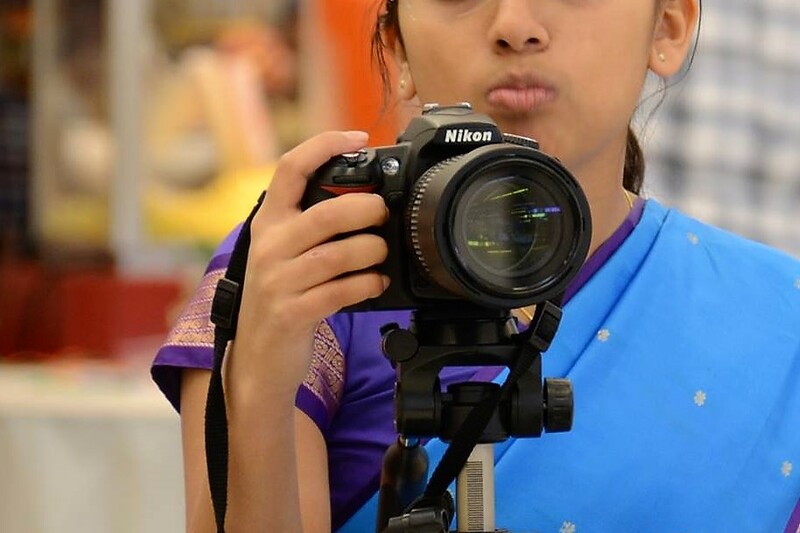 Check out Gurukul Calendar for any class holidays and special events. Marathi, Gujarati & Kannada At Odle Middle School. 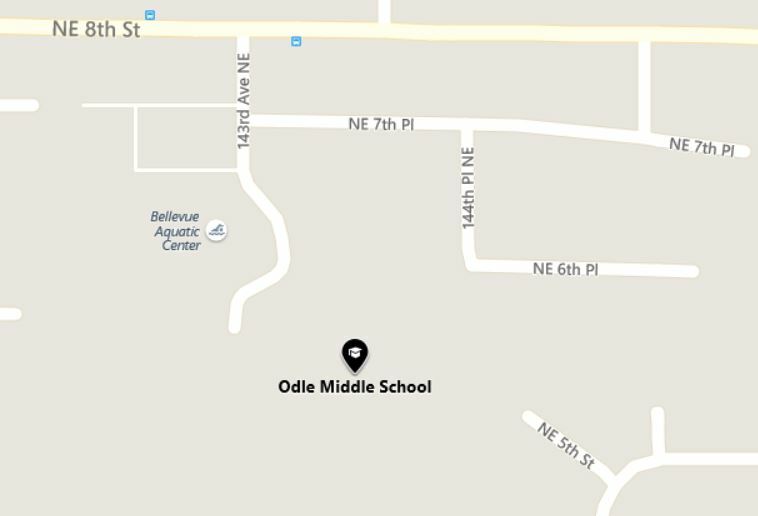 Marathi, Gujarati & Kannada classes are held at Odle Middle School located at 502 143rd Ave NE in Bellevue, WA 98007. All classes and activities are held on Sundays. 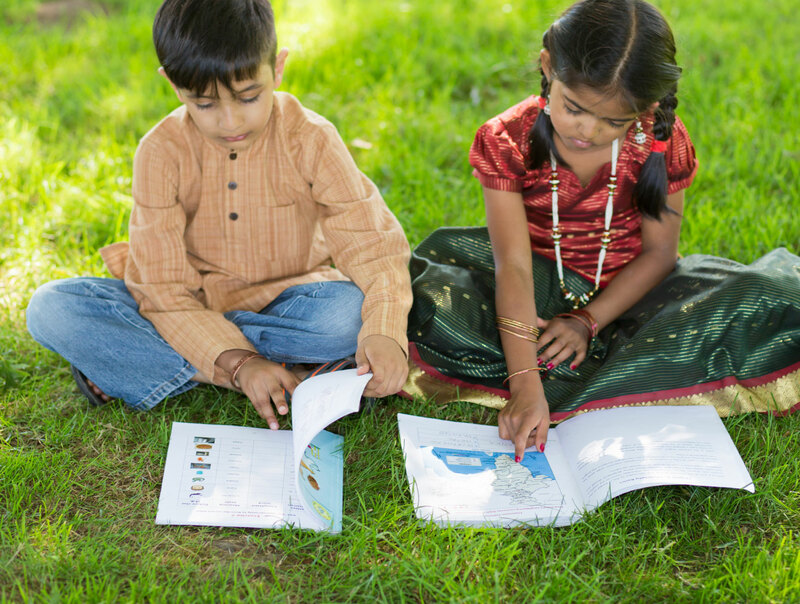 Check out Gurukul Calendar for any class holidays and special events.